Swanage Gala weekend & a trip to Warszawa Poland. Grid 56006 at Didcot. 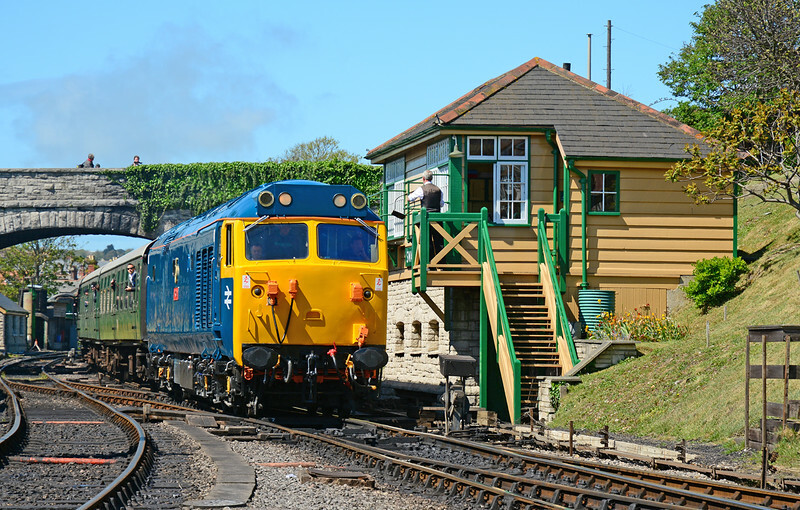 Token exchange at Swanage, as 50035 "Ark Royal" arrives, sounding as good as she looks 09/05/2015.